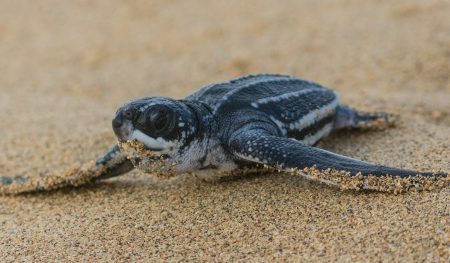 Carara is a birdwatcher’s paradise! Nearly 50% of Costa Rica’s bird species call this small park near Jaco, home. 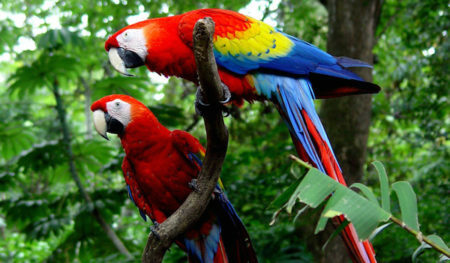 If you want to see exotic birds, this is the place to go. Forbes rated this park as one of the twelve best national parks in the world. 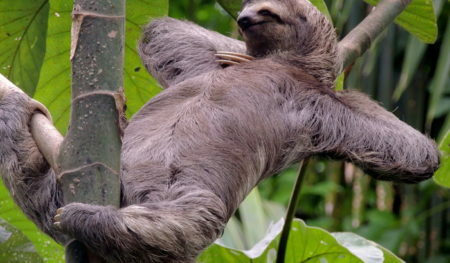 When in Costa Rica, this extremely biodiverse park is a must-do. 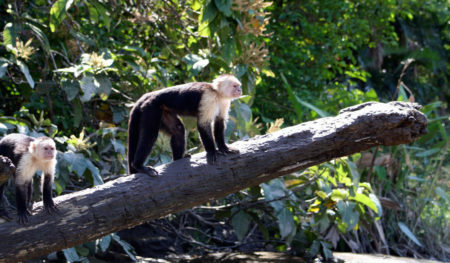 Take a mangrove boat to where the monkey’s roam, the Isla Damas Estuary. If you want to get up close and personal with monkeys, this is the tour for you! 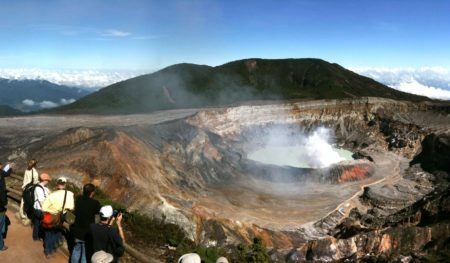 Have you ever stared into an active volcanic crater with an acid lake? Visit one of the most breathtaking waterfalls in Costa Rica and stare down the mouth of the beast. 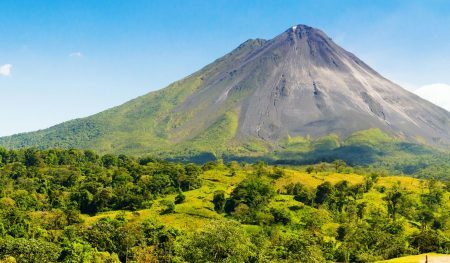 The Arenal Volcano is a sight to behold … and it’s even better when viewed from the mineral-rich hot springs at the beautiful, Tabacon resort. This is one of the most popular tours for good reason. 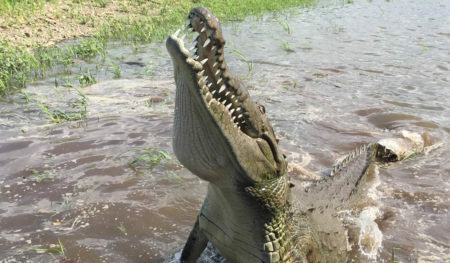 You’ll get within arms-reach of massive American Crocodiles and have a many endemic bird species as well.